Don't fight aging, DEFY IT! Turn back the clock with a mini facelift. Freeze your fat away using CoolSculpting®! 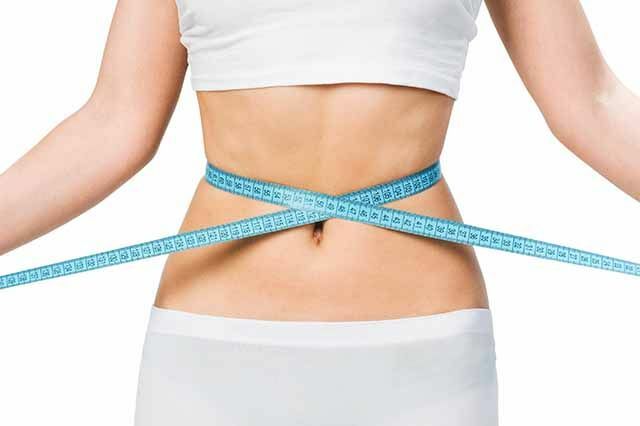 Get a tummy tuck to tone your abdomen. 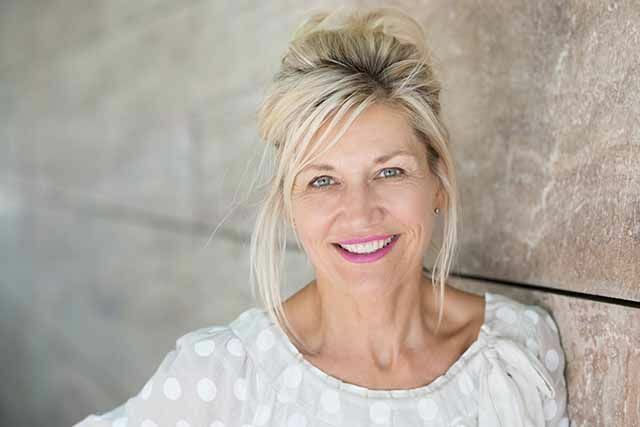 Smooth out wrinkles with Botox® injections. Niagara Plastic Surgery & Laser Centre in Niagara Falls serves women and men from Southern Ontario and the Niagara Region. 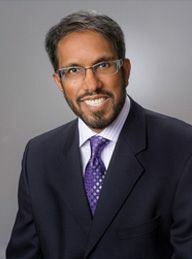 Dr. N. S. Huq is a Fellow of the Royal College of Physicians and Surgeons of Canada, a diplomate of the American Board of Plastic Surgery, and an active member of the American Society of Plastic Surgeons. 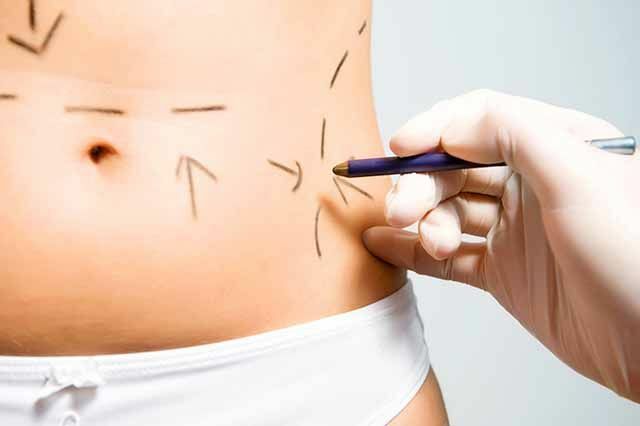 Membership is reserved for doctors who are certified in the specialty of plastic surgery and are dedicated to the highest standards of patient welfare and surgical performance. 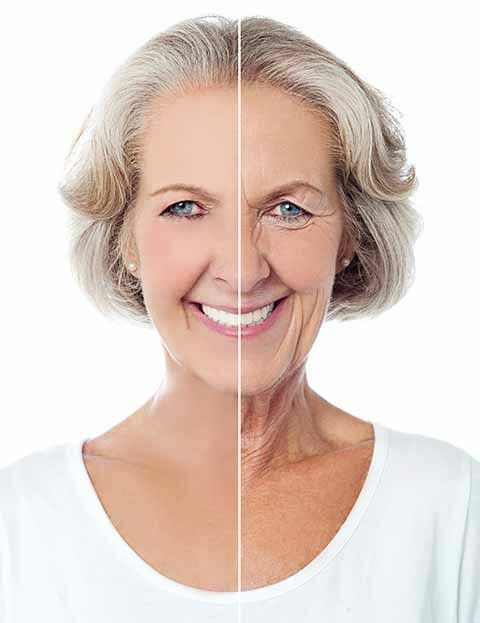 Dr. Huq is happy to offer plastic surgery because he knows many people are looking to age gracefully, reduce excess fat, and regain their self-confidence.